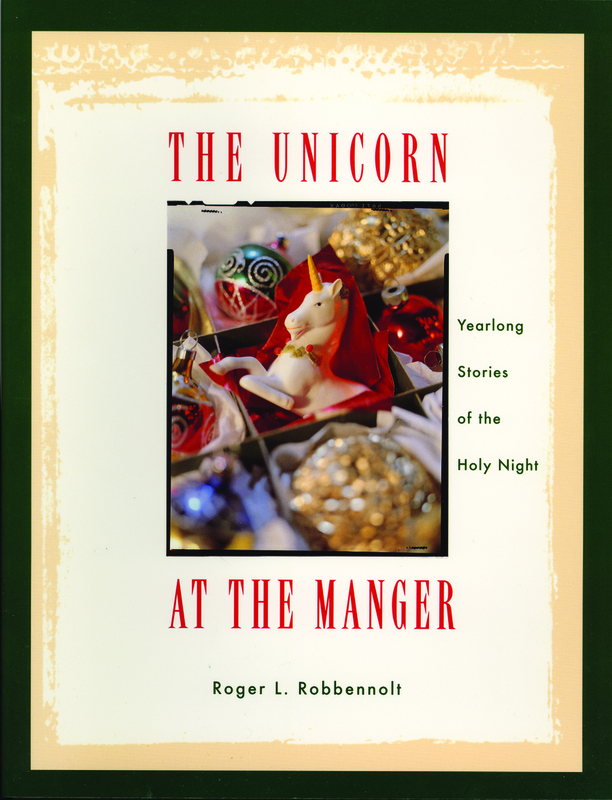 Vegetarian Christians can take comfort in Roger L. Robbennolt’s The Unicorn at the Manger: Yearlong Stories of the Holy Night. While animals are relegated to the role of a living backdrop in some traditional nativity tales, the Rev. Robbennolt puts them front and center, exploring how the animals interact with Jesus and how His coming illuminates their treatment. This book is appropriate for all ages. It is out of print but is available secondhand. I love this book…it is one of my all-time favorites. It does a beautiful and touching job of placing animals as involved and having a place right at the center and origins of the Christian story, which is an area where animals are far too rarely recognized as being entitled to having a place.